TURN YOUR BACK to the frenzy. Quiet your mind from the noise. When the race to get ahead gets ahead of you, it’s time to slow down. It draws closer with each step. A greater awareness. An inexplicable calm.A deeper understanding of the rhythms of life. This is the world of Slow Beauty. It is a place unconstrained by time, envy or vanity. A return to simple wellness. Only by slowing down are we able to experience our true selves. SpaRitual. Slow Beauty for a fast world. SpaRitual has some of the most amazing and luxurious skin care and nail care products I have ever had the privilege of trying. 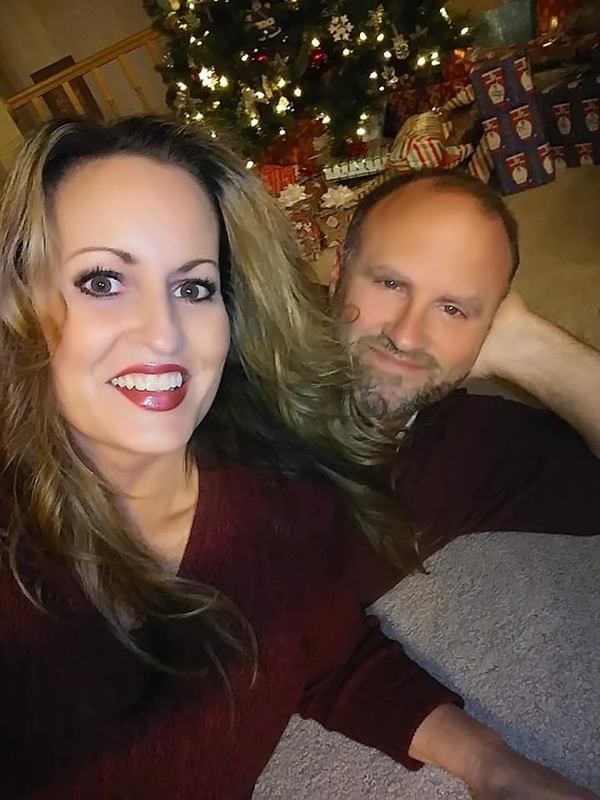 I was recently sent samples of a couple of their products to review and I am in love! 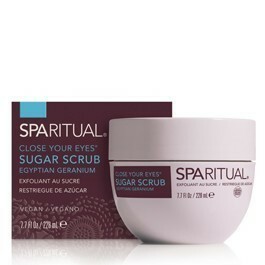 Certified Organic Sugar-Crystals loosen and lift dead skin cells while exfoliating the skin and draw moisture from the environment to keep skin naturally hydrated. I use this luxurious and deliciously scented sugar scrub in the shower. It makes my skin feel so pampered and so baby soft. It gets rid of rough elbows and heels and renews your skin. Formulated with Certified Organic Sesame Seed, Safflower and Jojoba Oils, rich in vitamins and essential fatty acids, this body oil is pure bliss. After my shower, when my skin is still damp, I apply this beautifully hydrating body oil all over from my feet to my shoulders. It truly seals in the moisture and makes my skin feel soft. I do not need any further lotions or body butters when I use this oil. Slow the signs of aging and protect skin from environmental damage. I have always used serums on my face, so why not all over my body, too? I usually use this luxurious serum before I apply my body butter. (On nights where I alternate between the body oil.) It truly renews my skin and makes it radiate with youthfulness. I will definitely be using this a lot when it is time to be showing off some skin as soon as the weather warms up! Formulated with Fair Trade Certified Organic Shea Butter to condition and deeply hydrate the skin for a silky, smooth glow. If a body butter were made in heaven, this one would be the one. Not only does this rich creamy body butter make my skin look and feel silky and soft, it smells so unbelievably beautiful! This long wearing lip gloss provides a gorgeous pop of creamy pink. 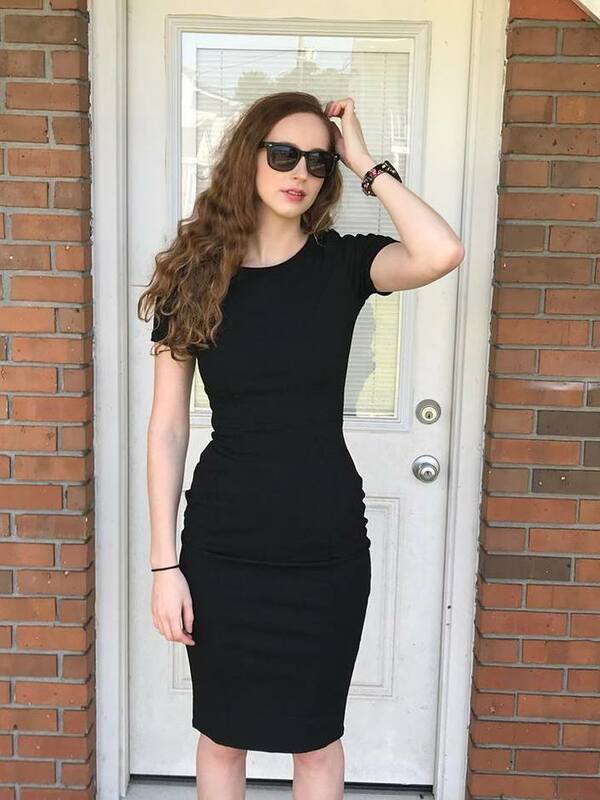 It is a very flattering color! Perfect for Spring, or to add that perfect touch to brighten your smile any time. 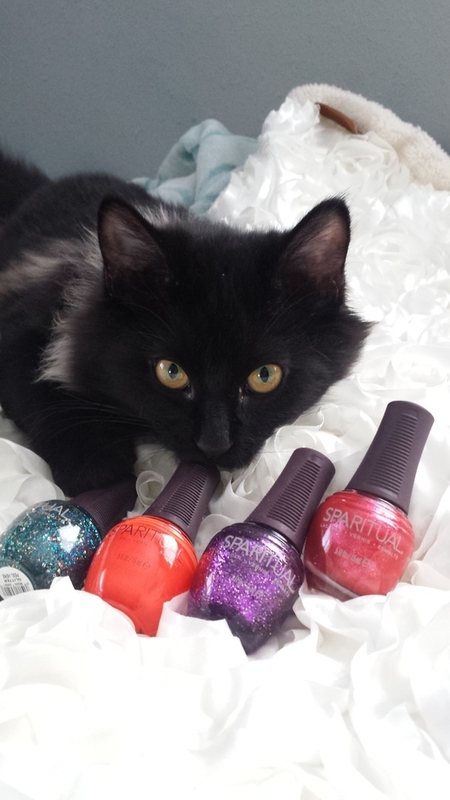 SpaRitual nail lacquers are vegan and free of DBP, toluene, camphor, formaldehyde and formaldehyde resin. 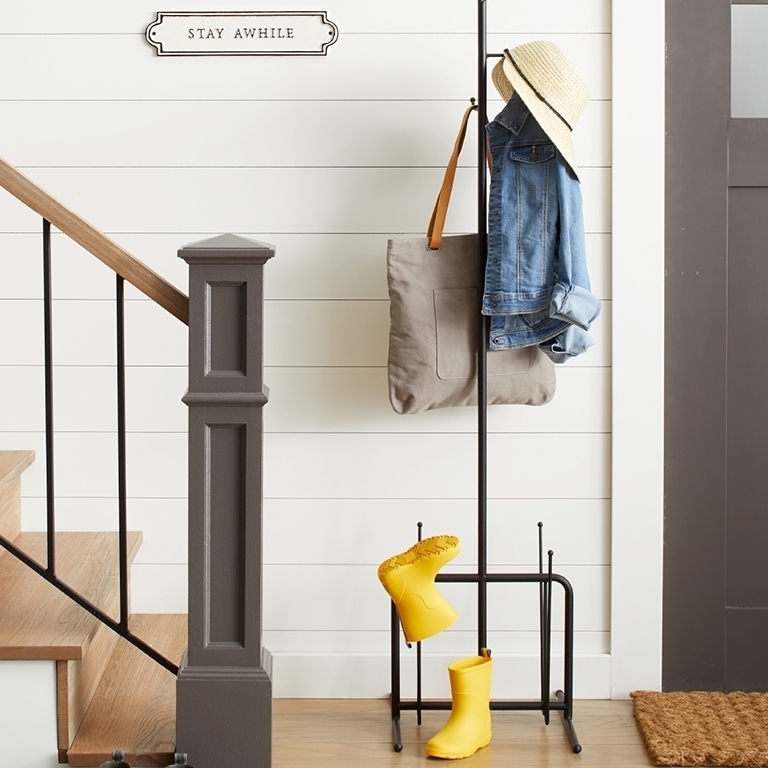 SpaRitual promises that they will never stop looking for ways to make sure their products are good for people and good for the planet. I am in love with these colors! Transform your skin with the invigorating, curative power of the rose, expertly blended with the anti-aging qualities of pure, plant-based elements. Stunningly effective, deeply nourishing and free of parabens, petrochemicals and chemical preservatives, Duchess Marden is your natural elixir for ageless beauty. Duchess Marden was founded by Marla Steuer, who was inspired by a journey she took to Southeast Asia in search for something that would feed her spirit. Following a desert trek in India, she came upon pure rose water and discovered charm, ritual, scent and pleasure all at once. 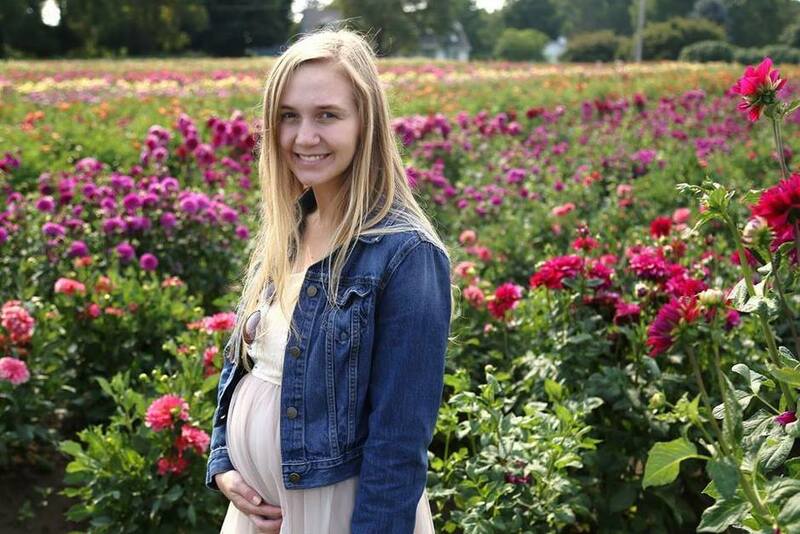 When she learned of the many benefits of the rose, she was smitten. Wishing to share this precious secret with everyone, she set out to incorporate the healing, hydrating benefits of rose, once coveted for only royalty, into a completely natural skincare line. The textures, scents, and sensations are delightful and you will be amazed with the visible results! Duchess Marden has created several rose infused products in their line, including Body Serum, Foaming Cleanser, Crème Cleanser, Enzyme Exfoliant, Hydrating Masque, Face Crème, Neck & Decollete Serum, Anti-Wrinke serum, and Pure Rose Water. 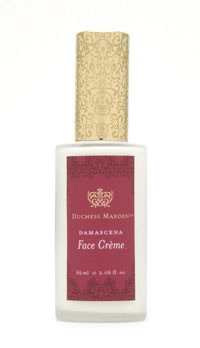 I received samples of two of Duchess Marden's amazing products, the Damascena Face Crème and the Damascena Neck & Decollete Serum. Damascena Face Crème is an ultra soothing and hydrating face creme that is full of vitamins and minerals that improve cellular metabolism to achieve healthier skin. It has mushroom extract to help fade skin discolorations, and organic shea butter, apricot oil, cetyl babassuate, and hydrolyzed oat protein which add soothing moisture to dry damaged skin. I love how this creme feels on my skin. It absorbs completely and does not leave a shiny greasy feel, like some face creams do. it leaves my skin perfectly soft, smooth and radiant. It helps to reduce the appearance of lines and wrinkles, and prevents new ones from forming. I love it! 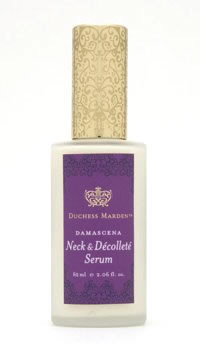 Damascena Neck & Décolleté Serum Damascena Neck & Décolleté Serum stimulates collagen to firm skin on neck and chest, promotes healthy cell growth to retain skin's elasticity, aids in discoloration, lightening dark spots while reducing melanin, regenerates and hydrates skin tissue and supplies anti-oxidants which act as free-radical scavengers, reducing the appearance of aging. 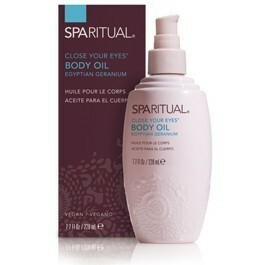 I love this incredibly hydrating and firming serum for my neck and cleavage/chest area. It is wonderful. I have not exactly been very kind to my skin in my teenage years by exposing myself to the sun's harmful rays without using sunscreen! With the skin being much thinner on the neck and decollete area, it will be the first area to show age. No way! I will not stand for that! So, thankfully this amazing serum is helping me to combat sagging and wrinkles, which are one of my greatest nightmares. My neck and cleavage look firm and radiant. How? It's Easy! Just enter using the Rafflecopter form below. Good Luck! Disclosure: I received samples of the products mentioned above to review and to keep. The opinions are my own.